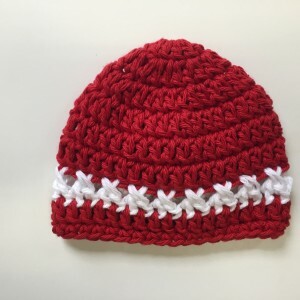 This hat is designed in a unique way utilizing a “knit look” crochet stitch – instructions given in pattern. 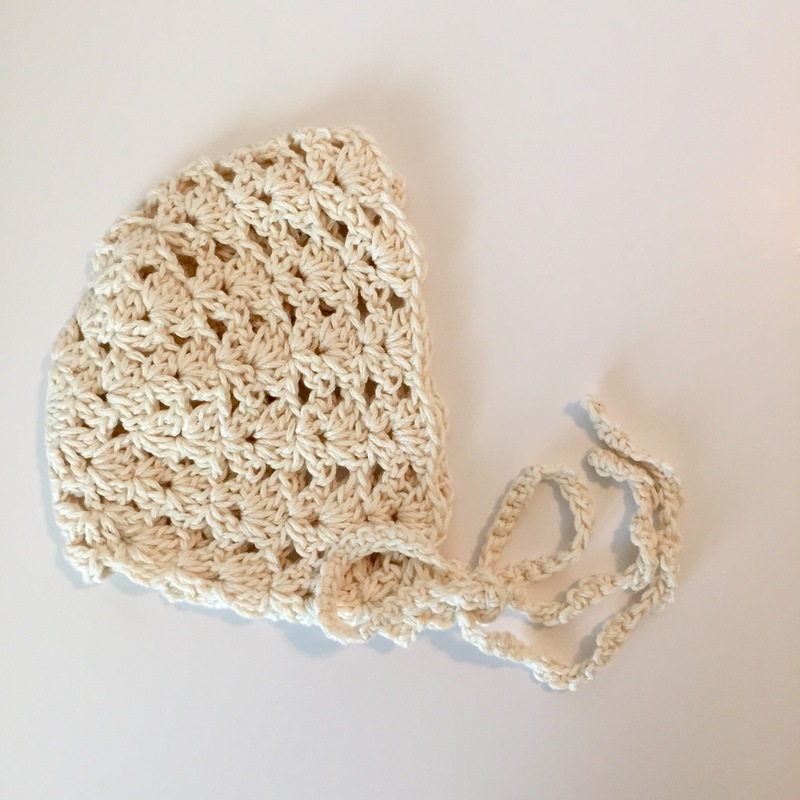 Bella’s hat is reversible with a different stitch pattern resulting on each side of the hat. Choose the one you like best. Patterns for the roses and leaves are included in this hat pattern. This makes a really sweet girly hat. Leave the flowers off and the slouch hat is great for boys too! You’ll need an G and H Crochet hook and your favorite sport weight yarn. I used Appalachian Baby design yarn in 100% Organic cotton when creating this pattern. It is very soft and light! You’ll need a main hat color, a flower color, and yarn color for the leaves.